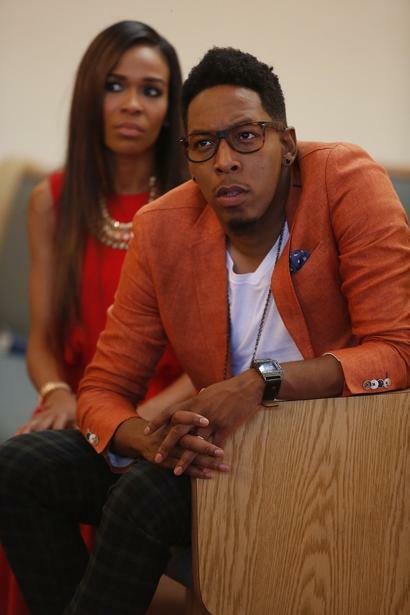 *With “Preachers of L.A.” a ratings hit for Oxygen, the network borrows show standout Deitrick Haddon to double down on its black church programming with yet another religious-themed reality series – this one involving dysfunctional gospel choirs. “I remember when I signed up for the show, I thought it was just going to be me giving performance tips, how to wear your hair and makeup and what outfit to wear depending on what song you’re singing. 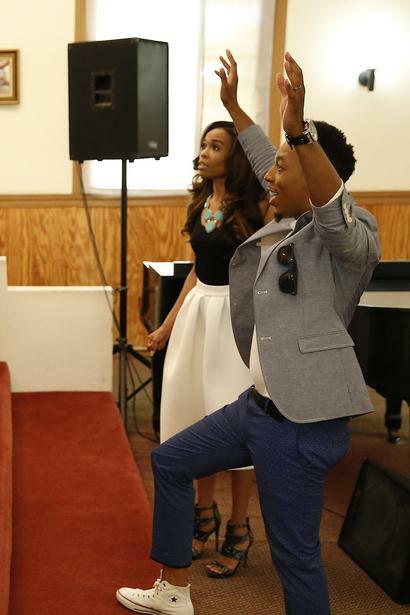 But we actually began to be life coaches,” Williams told EURweb. Below, Haddon explains just how far beyond the music “Fix My Choir” goes. Next ArticleNew Research: One in Five Married Couples Hide a ‘Secret’ That Could Be a Dealbreaker! Deitrick is all about fame. He is using the gospel as a way to push his own agenda. He sends the wrong message to a lot of young Christians. I love Deitrick Hadden and he can really sing. If he can help someone improve their breathing technique, singing , and overall performance. I think that’s GOD sent to be a blessing to others.